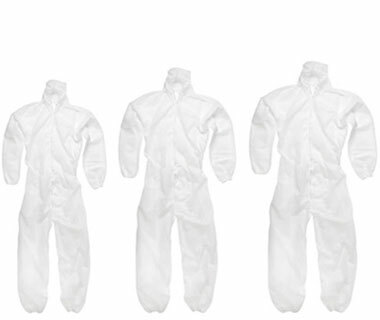 The Spitfire Coveralls are a higher specified disposable coverall. They are made from non woven polypropylene material making them slightly heavier, stronger and more durable. They come with an elastic ankle, wrist and hood for better fit and comfort.